We are a game loving family! We play various games but for some reason card games tend to be a favourite in this house. We love getting together with family and friends for games nights and sometimes days. After I did the Gameology App over on facebook and my gameology is Socialies - For the Socialies, games are an event where winning comes second to making sure everyone has a good time. Their moves are unpredictable but in the end they get there. They are unorthodox players and yet against all odds, luck often ﬁnds them. This can be infuriating to other players, but Socialies have a way with words and can be counted on to make game night a great night. I know my family would find this to be true for the most part - so then Mattel sent over a box of different games for us to try. Head over to the app to see what your Gameology sign is. 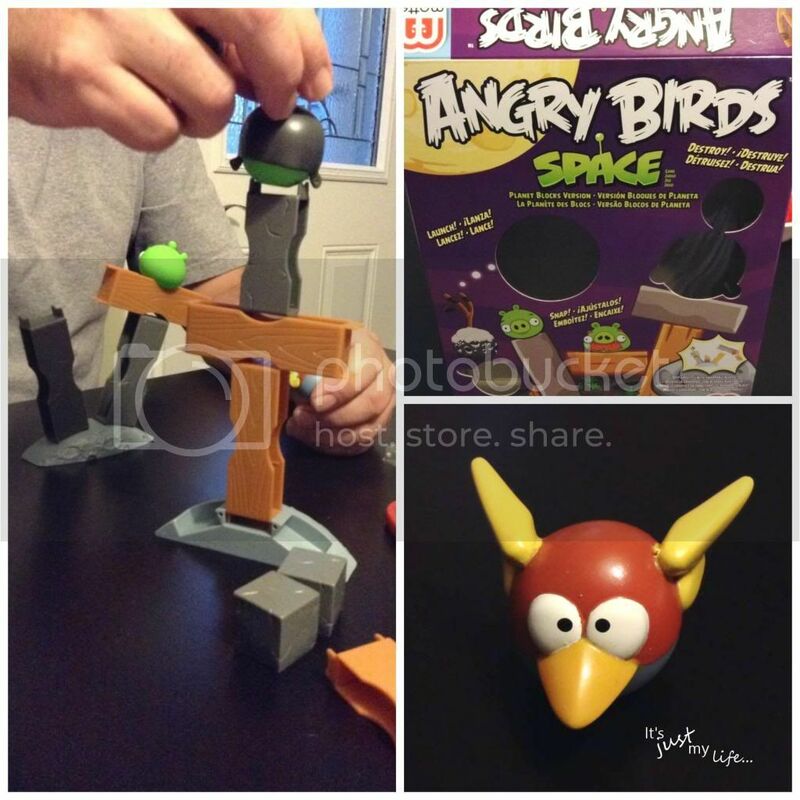 We kicked off our game night with a game of Angry Birds. I am probably one of the few people who has never played the game Angry Birds on my phone, ipod or anything for that matter. The young ones were very excited to get the game open. I am not sure if you actually followed the rules once we started playing because everyone just wanted to try to knock those pigs off the logs. The poor pigs! 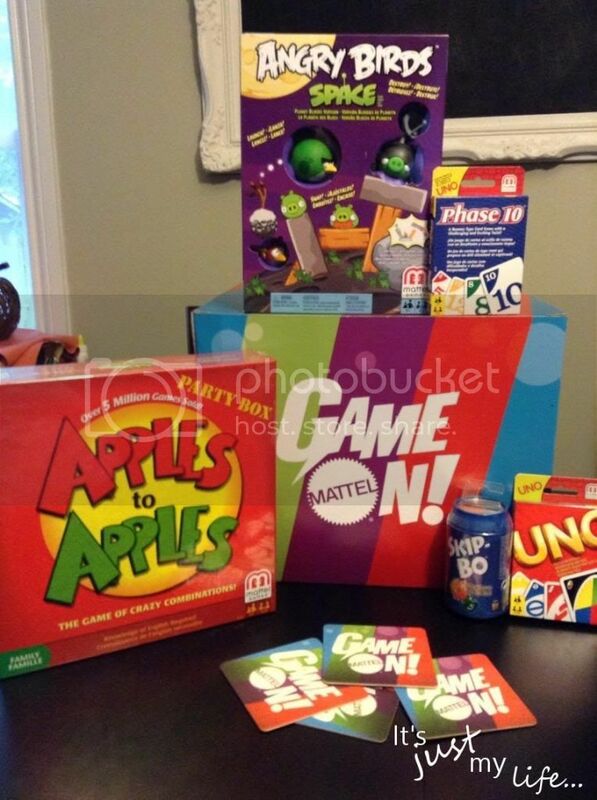 I will say that I enjoyed playing all the games but the one that I liked the most is Apples to Apples. 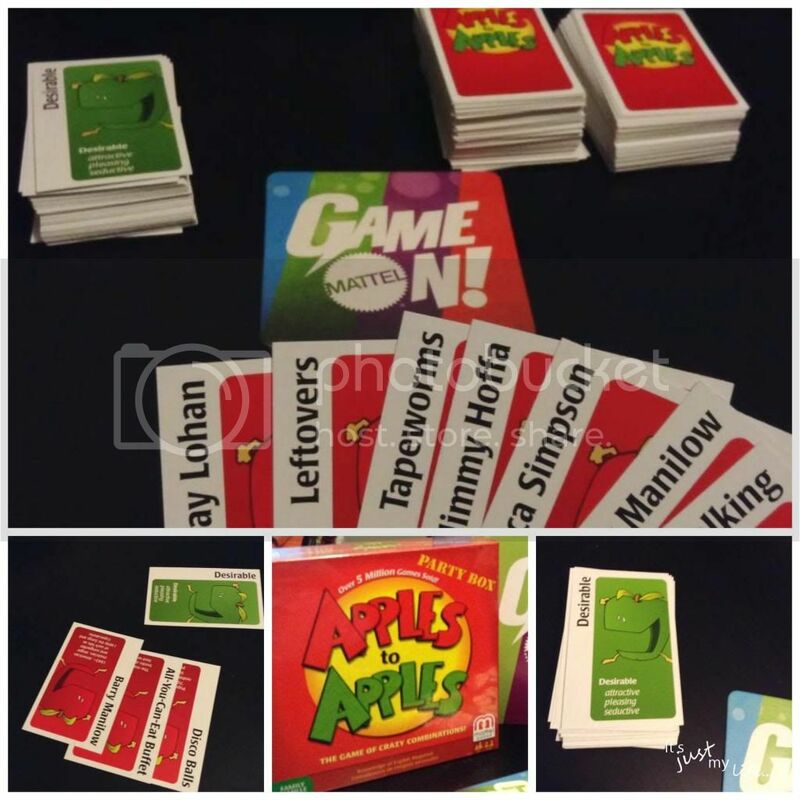 Apples to Apples is definitely a game I could play with all my friends. As a matter of fact I think we will make this family and friends game night a once a month thing. Now something fun for my readers. 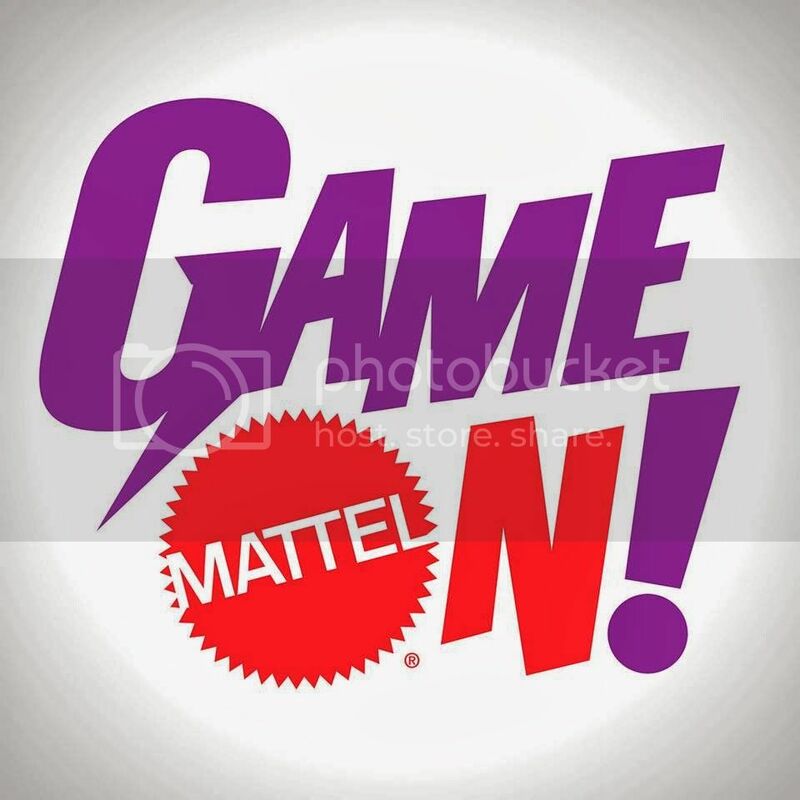 One of It's just my life... Canadian readers is going to win a Game On Party from Mattel. Disclosure: It's just my life... was provided promotional by the manufacturer or a representing PR agency to facilitate this honest review. 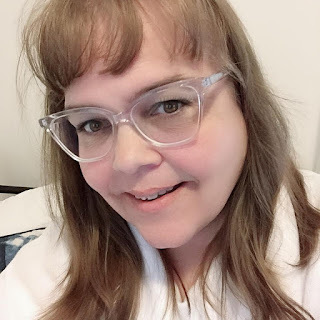 The opinions and comments on this blog are those of the author.